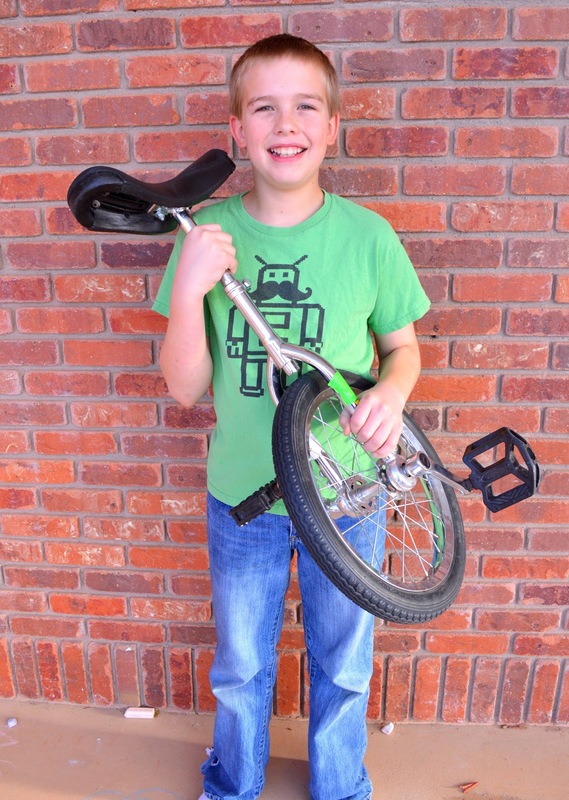 During the Christmas break, my son, Sam, found a unicycle for $15 at a thrift store. He hollered, “Mom! Look!” Then he ran to see if his older brothers wanted to pool their money with him to buy it. But he struck out. Neither of them were interested. He wondered if he could learn how. And what if he didn’t? Would it be a big ol’ waste of money? He didn’t have a clue where to even begin. How do you even start to learn how to ride a such a vehicle? 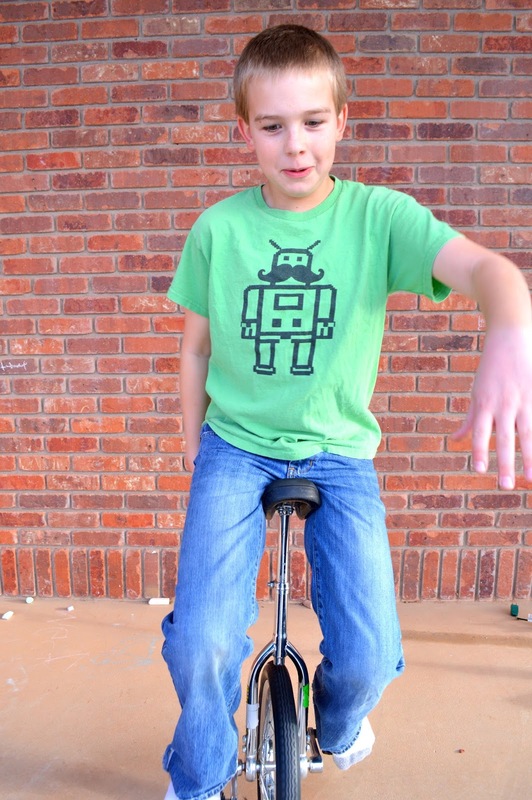 I think Sam would’ve talked himself right out of buying that unicycle. Luckily, I was there to give him a bit of encouragement. After all, you can learn anything from YouTube, right? I mean, if I could learn the right way to tie my shoes, then surely we could find videos about riding a unicycle. That did it. It was just enough to bolster his confidence. YES! He could do it. Why not? So, he bought it. As soon as we walked through the doors of our home, he asked me to find a video to watch. I found this super nifty one made by Coach Bob. 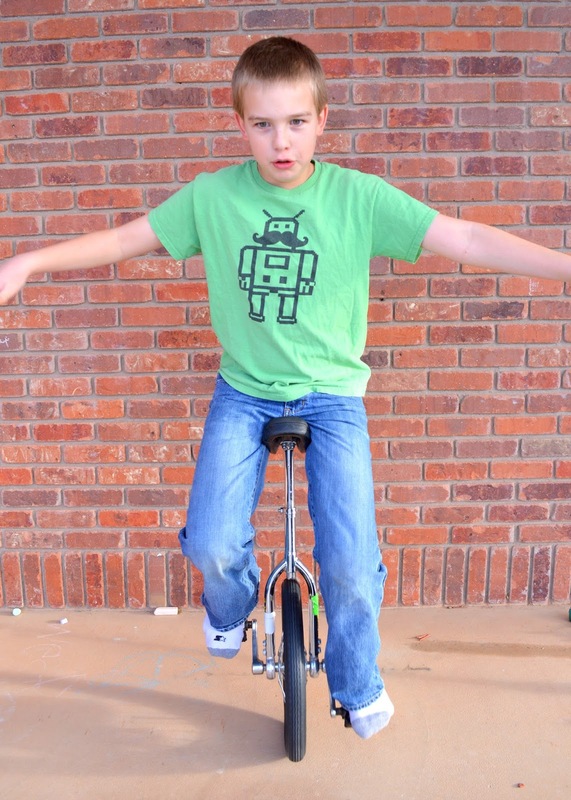 Doesn’t that make you want to run out and get your own unicycle? 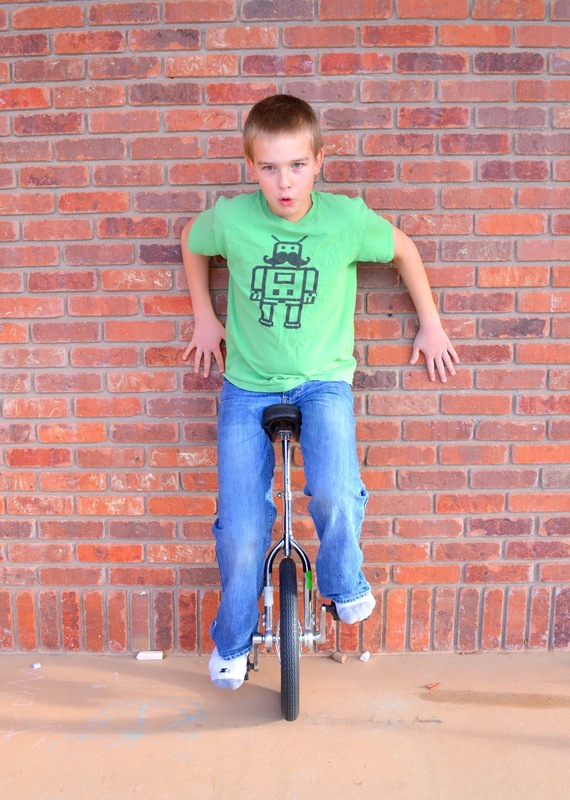 Sam immediately went to a wall, leaned against it, and attempted to push off and stay upright on his unicycle. He started to stay upright…for a few inches. And then a few feet. But then he found he was messing up in the same way. He wasn’t progressing. He could only stay on for a few feet before losing his balance and toppling over. “Fail differently!” I told him reminding him of Coach Bob’s final tip. Oh, man. I love that! 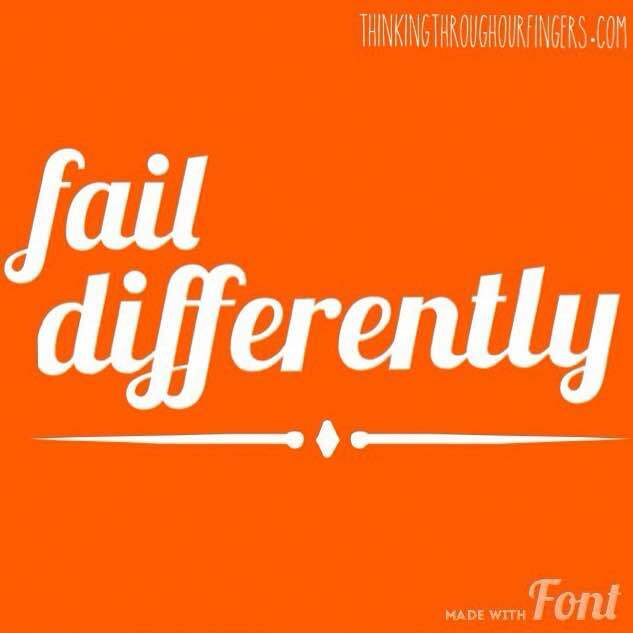 Fail differently. Sam needed to try something else. He kept doing the same thing, moving his body in the same way, hoping for different results, and then losing his balance. He needed to lean farther forward or backward. He needed to find the sweet spot that kept his center of gravity balanced on his precarious one-wheeled mode of transportation. And if he kept trying the same thing over and over again, he wouldn’t be able to do it. He had to try something else, even though there was a pretty good chance he’d probably lose his balance by doing that, too. He HAD to fail differently in order to succeed. Wow. I’ll tell you what. It’s like that metaphor became a sentient being and decided to wallop me upside my head. The lesson couldn’t be clearer. I’ve been failing to meet my personal writing goals for years. And always in the same way. I don’t make the time to work on my craft that I need to in order to find my own balance, to become the writer I want to be. Instead, I lean forward in the same way over and over, squeezing writing here and there, only finding time to drip tiny drops of work into the cracks of my days, imagining there will always be more time in the future. Or waiting for inspiration, for new ideas, for the solution to a problem before getting to work. I don’t make writing a priority in my life. And you know why? I’ve been repeating myself for years. Repeating the same failure. So, now I need to fail differently. I need to write. Every day. Just show up for it like a job. Because I’d much rather fail by writing and getting things wrong, whole scenes or characters or stories and learn from those failures than fail by simply not writing. And maybe, just maybe, I’ll eventually end up as cool as my Sam. 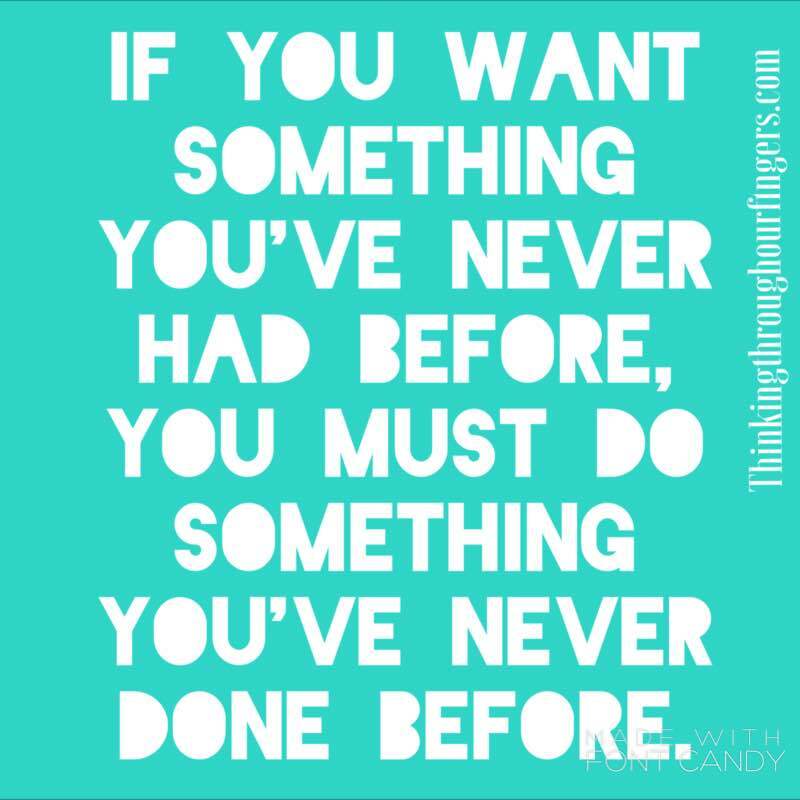 How can you fail differently? 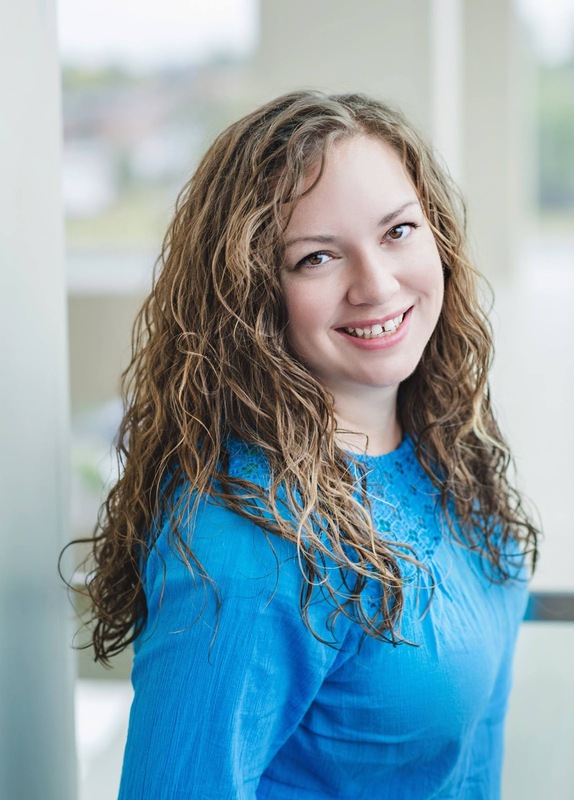 Erin Shakespear writes middle grade fantasy full of quirky creatures, magic, and strange adventures. With six kids, her days are also full of quirky creatures, magic, strange adventures, and…loads of diapers. She also likes to dabble at photography, sewing, and pretending she’s a grand artist. Love this sentiment, Erin! It really made me think. Interestingly, I think I've been failing by doing the opposite — by making myself write every day when I wasn't in the right mindset, and (at least for this WIP) this has mostly made me frustrated and spin my wheels without much progress. I decided that I'm going to fail differently by taking the time to get into a good headspace first, and then write, even if it means not writing every day or every few days.